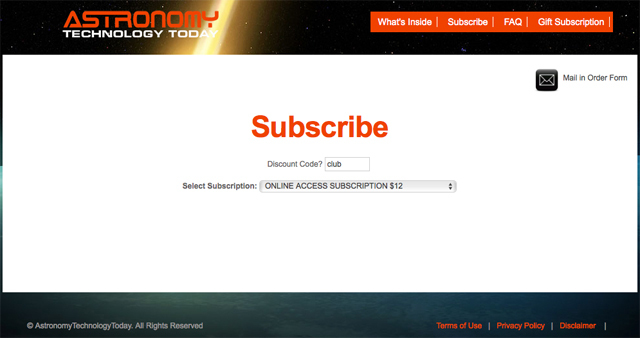 12 Free Months Of Astronomy Technology Today! Tell’em CNYO (Or Your Own Club) Sent You. 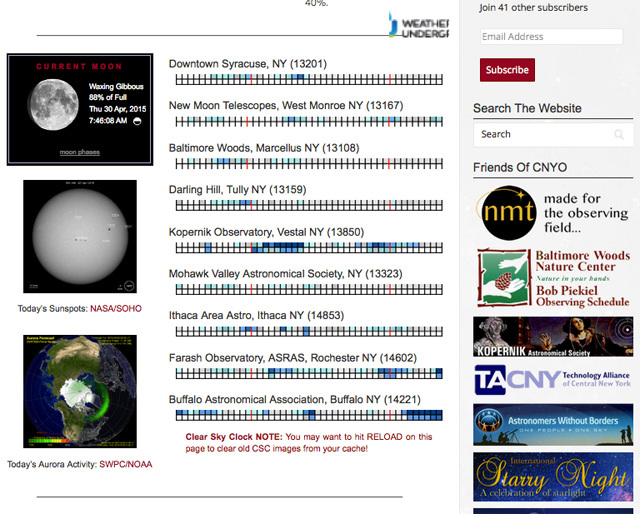 I am please to (have been given the go-ahead to) report on a special deal going on for new subscribers to Astronomy Technology Today (ATT,fb) – the announcement making its way into my inbox courtesy of friend (and fellow KAS member) George Normandin of Kopernik Astronomical Society and, in order to make sure that posting to the website was legit, friend (and managing editor) Gary Parkerson of ATT. 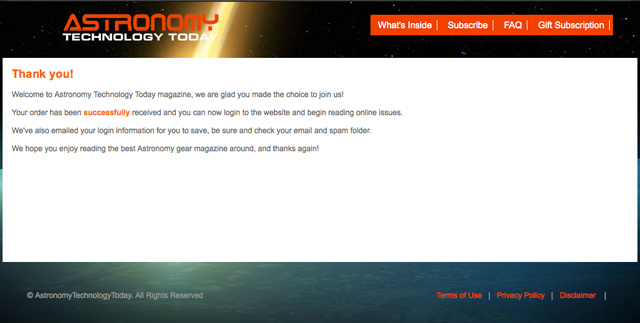 From the ATT website: If you’re an advanced star gazing enthusiast or would like to learn more about getting into the hobby, you need to subscribe to Astronomy Technology Today! 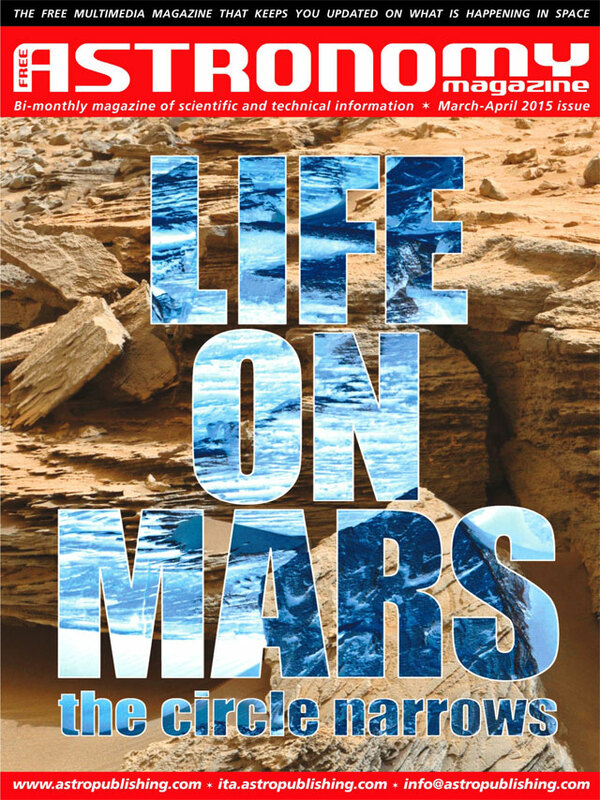 We are the only magazine in the world dedicated entirely to telescopes and related equipment. We offer both print and digital versions and as a subscriber you can view every back issue online, which means that you’ll have access to over 400 reviews, how to articles, new product introductions, industry news, ATM articles, astrophotography, and much more. ATT, to me, is THE magazine for the committed, equipment-minded amateur astronomer who wants to keep track of the very rapid developments in scopes, CCDs, software, and image processing, just to name a few areas. This is not only evident in the quality of the reviews provided by professional amateurs on all ranges of equipment, but is also evident in the advertisers, including all the big name companies and distributors, but also including many of the very niche markets and suppliers of those “little extras” that you know were borne out of one astronomer’s own need to solve a problem. The reviews themselves are always well constructed and exhaustive – seeing someone hammer on a piece of equipment for 6 to 10 pages is not uncommon. I am also privy to some new info that the magazine itself is undergoing a bit of an expansion – no details, but I eagerly await what the next issues have to offer. And, of course, CNYO members will know that I’m strongly biased, as not only has Ryan Goodson published in the May-June 2014 edition of ATT (fine details about the Paracorr Type-2, pg. 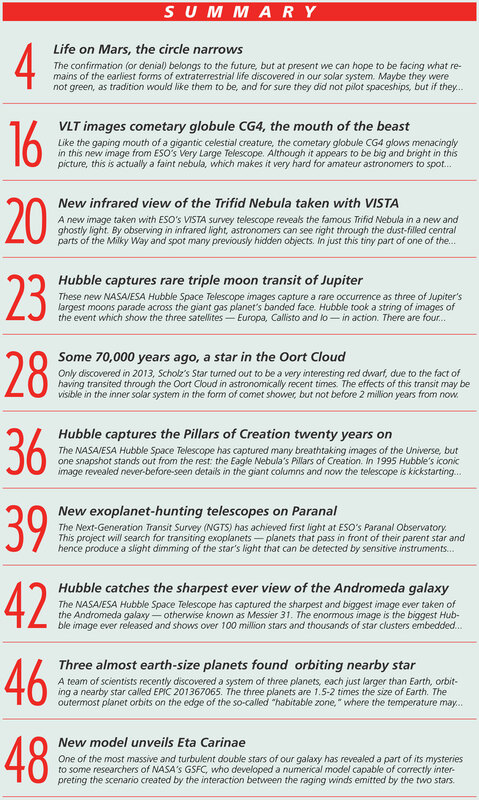 53), but I was pleased to provide a review myself of an NMT scope in the May-June 2013 issue (a 16″ NMT Dob, pg. 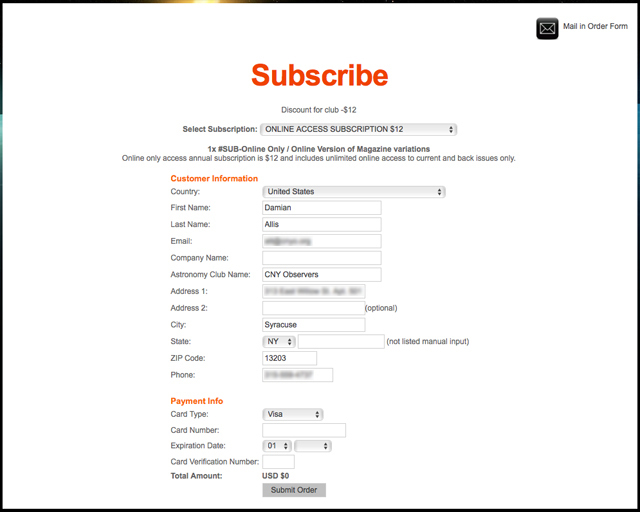 37) – and I’ve been a subscriber ever since. ATT is a wealth of info. And it’s already inexpensive! And now even more economically enticing for up-to a year for CNYO or other club members. The procedure works! 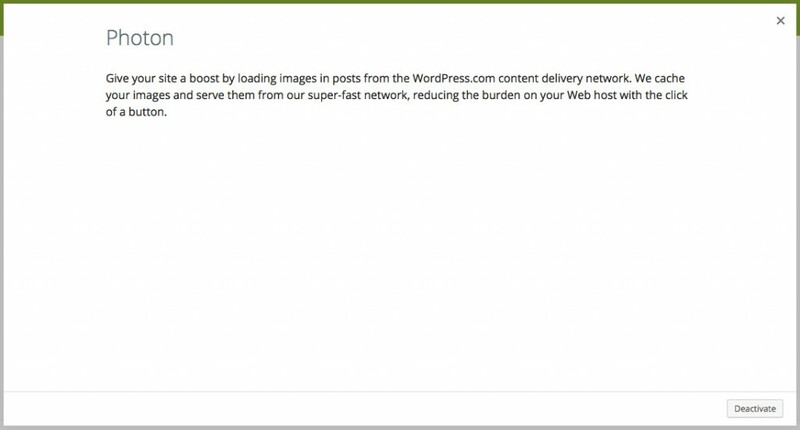 I subscribed for the free year using a CNYO email address, so promise that you can get to the end from the beginning. Follow the link below and use the Discount Code: “club” (no quotes, lowercase), then select the ONLINE ACCESS SUBSCRIPTION $12 option (as below – note! 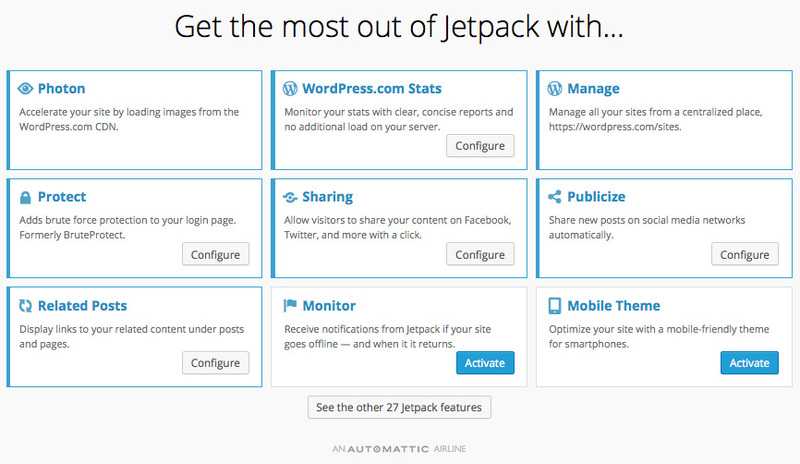 If your page says “Renew Your Subscription,” this code will not work – blame your cookies). You’ll immediately be taken to a Customer Information page to fill out. If the first page worked, you’ll see a “Discount for club -$12” at the top of the page and a “USD $0” at the bottom. You’re good to go! Fill in the Customer Information and skip the Payment Info. 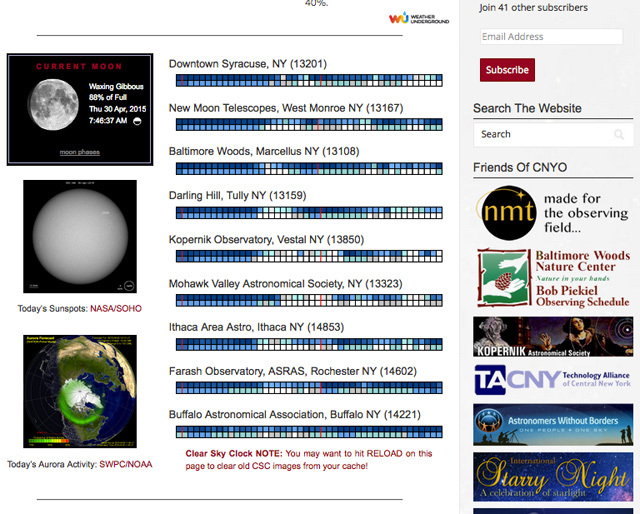 If you’re feeling associated, give CNY Observers as the Astronomy Club Name (and consider yourself an official member with all of the benefits that current members also don’t have). Hit Submit Order, and you’re good to go (and’ll have a confirmation email show up soon after). That’s it! I encourage everyone to take advantage of this great offer for a great magazine – then keep ATT going by going official when you get your Renewal notice. Also, if you’ve got a new piece of equipment and something profound to say about it, consider putting an article together and submit it for consideration. You could save someone many dollars and all their senses! Something is afoot in Boötes.